See Shakespeare’s well-known tale of passion, love and jealousy, Othello, come to life at Wynberg’s beloved outdoor venue. Ease into the first months of the new year with a bit of The Bard in the magnificent green expanse of the Maynardville Open-air Theatre, which is once again presenting its popular annual Shakespeare in the Park productions. 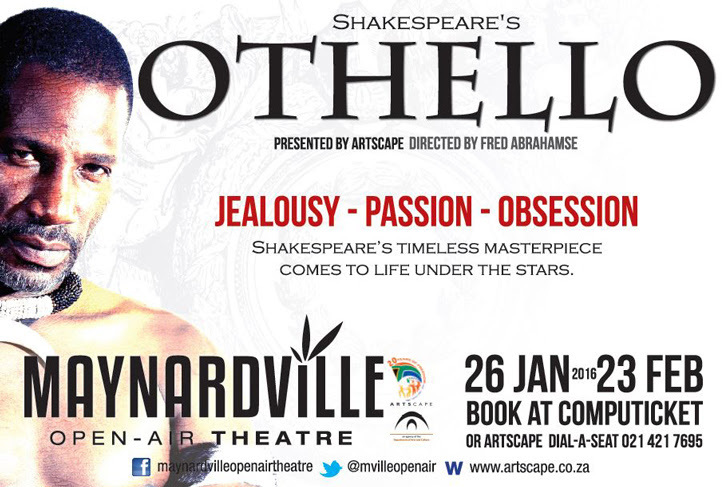 This time around, passion, love and betrayal take centre stage in the local production of Othello, which runs from 26 January to 23 February 2016. History claims that Othello was inspired by and based on Un Capitano Moro (A Moorish Captain), a short story written by famed Italian novelist and poet Cinthio. 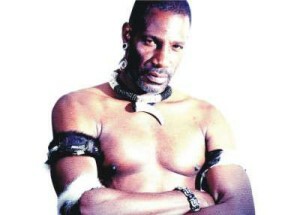 The play follows the life of Othello, the lauded military general who weds his beloved Desdemona in secret. The news of his recent nuptial reaches the ears of his underlings, Iago and Roderigo, who each have their own agendas regarding Othello, ranging from envy to outright betrayal. The gripping tale unfolds and leads to a series of events filled with plenty of passion, betrayal and underlying discrimination that will keep any audience member enthralled. The Maynardville play is headed by award-winning duo, Fred Abrahamse and Marcel Meyer, who have become known for putting on successful Shakespearean productions for eager audiences. And with the natural beauty of the Maynardville Open-air Theatre providing the perfect dramatic backdrop, it’s bound to be an extra thrilling rendition of the trials and tragedies of Othello.